Anticipated completion June 2019. An Inspired range of THREE BEDROOM TOWN HOUSES currently under construction. These stunning homes will offer QUALITY KITCHENS, STYLISH BATHROOMS AND EN-SUITES as well as SOUTHERLY FACING GARDENS & PRIVATE PARKING. 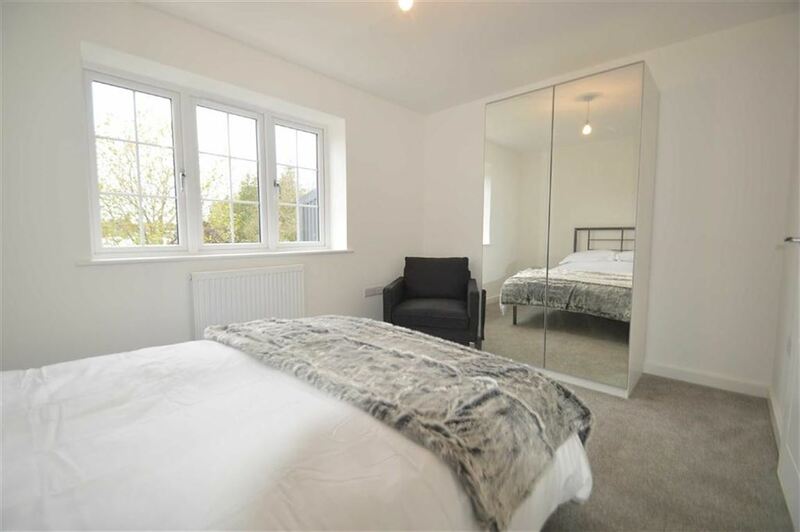 Conveniently located within WALKING DISTANCE OF THE TOWN CENTRE and its excellent public transport links. Appealing to a variety of buyers including young families, upsizing/downsizing, investment as well as those looking for HELP TO BUY: Equity loan backed by the government. Forming part of a select and highly desirable development, these delightful family homes will be beautifully appointed throughout. 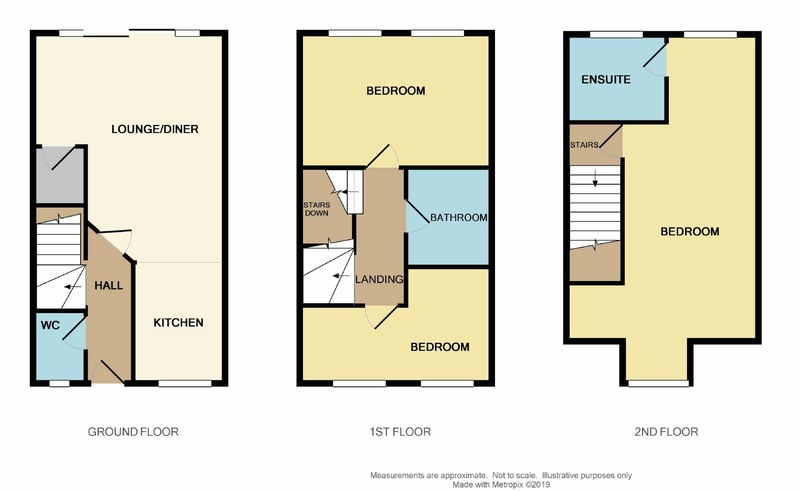 In outline: Reception hallway, downstairs W.C. stylish fitted kitchen with a range of integrated appliances. 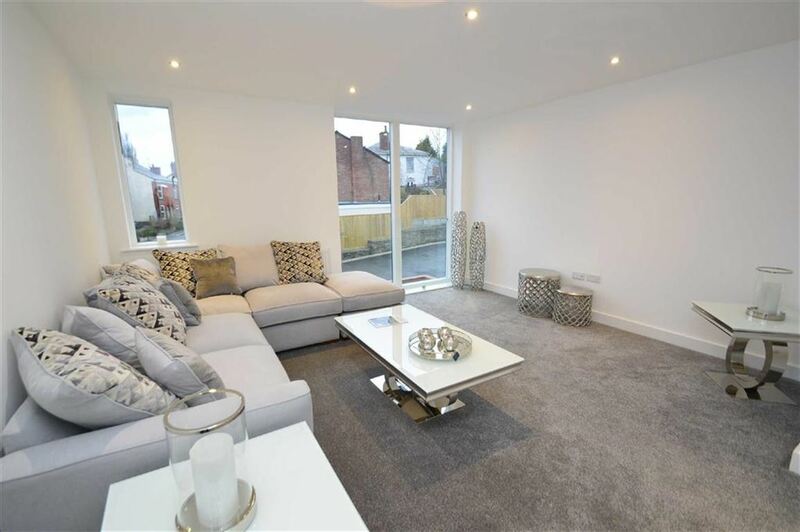 The elegant living/dining room enjoys sliding doors opening to the delightful rear garden. 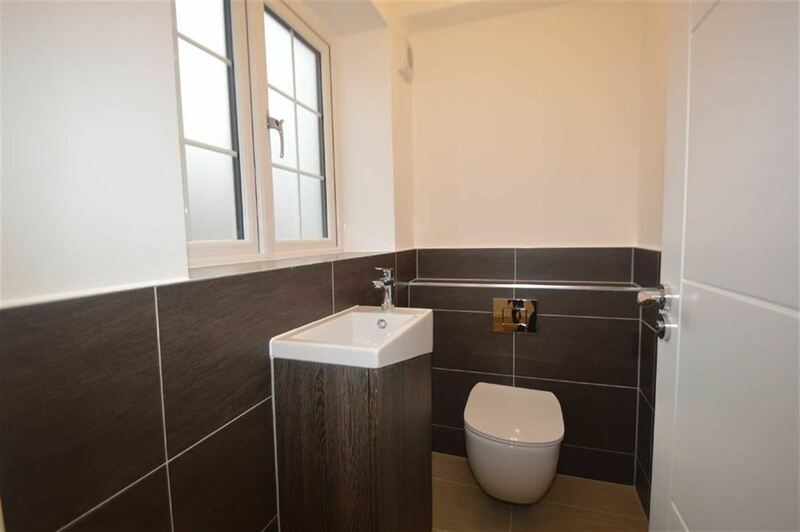 To the first floor are two bedrooms and a stylish fitted bathroom with Grohe fittings. The dual aspect Master bedroom commands the second floor, offering ample space for a king size bed with a dressing/wardrobe area and a stylish en-suite. High insulation levels and an economical Worcester combination boiler in addition to the virtually maintenance free exterior, will keep running costs to a minimum. For further peace of mind, the property comes with a 10 Year BLP Build Warranty. Interested parties can secure a property by placing a reservation deposit. Location Set in Cheshire&apos;s plains, on the fringe of the Peak District National Park, Macclesfield combines the old with the new. Originally a medieval town, Macclesfield became the country&apos;s &apos;Silk&apos; capital in the 1750&apos;s, whilst it still retains that heritage, in recent years it has grown to become a thriving business centre. Macclesfield is a modern shopping centre with a range of leisure facilities to suit most tastes. There is a popular monthly Treacle Market which is a bustling Arts, Antiques, Crafts, Food and Drink Market, held on the cobbles of the town centre with around 140 stalls of exceptional food and drink, unique crafts and vintage and information from the Macclesfield community. There are many independent and state primary and secondary schools. The access points of the North West Motorway network system, Manchester International Airport and some of Cheshire&apos;s finest countryside are close at hand. Intercity rail links to London Euston and Manchester Piccadilly can be found at Macclesfield and Wilmslow railway stations as well as commuter rail links to the local business centres. Directions Taking the exit off the Churchill Way roundabout in front of Halfords, into Union Street and then bear left where the development can be found on the corner of Statham Street/Paradise Street and Crossall Street. Silkdale Living Images & Comments The Internal images on this brochure are of other developments by SIlkdale Living Ltd.
High Specification High Quality materials have been used for all fixture and fittings. Stylish fitted kitchen with integrated appliances. Fridge, freezer, dishwasher, built in oven and a hob with extractor hood over. .
Worcester Bosch gas central heating combination boiler. Grohe fittings to the bathroom and shower room. Prewired T.V. And Internet connections. Sky dish. Attractive low maintenance gardens being fenced and enclosed with gated access. 10 Year BLP Build Warranty. HELP TO BUY SCHEME AVAILABLE AVAILABLE Help to Buy: Equity Loan, backed by HM Government, could be your way onto the property ladder. The Government has created the Help to Buy scheme to help you take your first steps into home ownership. Which means wherever you are on the housing ladder, not only can you move with just 5% deposit, but you could own a stunning new home, for a lot less than you might think. For further detail. Https://www.helptobuy.gov.uk/ . Entrance Hall With stairs leading to the first floor landing. Downstairs W.C. Door through to the living/dining room/kitchen. Downstairs W.C. Low level W.C. Wash basin. Double glazed uPVC window. Open Plan Living room to Kitchen Sliding patio doors open to the rear garden. Fitted Kitchen 9&apos;0 x 6&apos;10 2.74m x 2.08m Beautifully fitted kitchen with a range of base units with work surfaces over. Matching wall mounted cupboards. 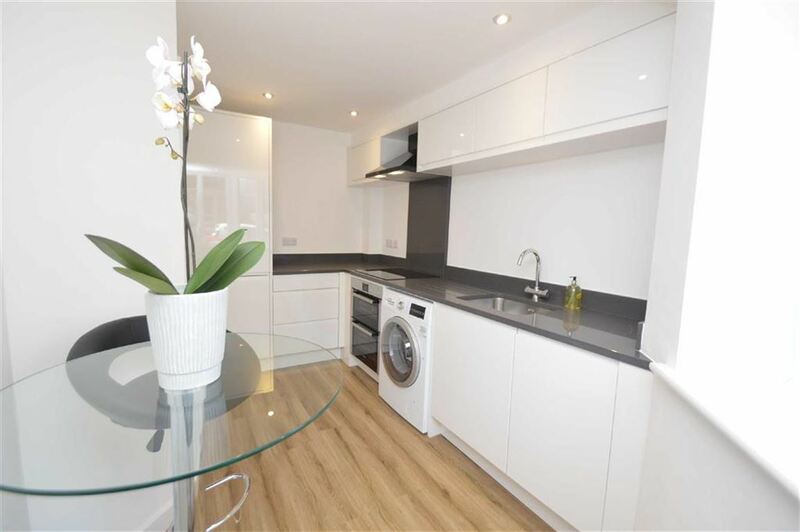 Integrated appliances include a fridge, freezer, dishwasher, built in oven and a hob with extractor hood over. Double glazed window to the front aspect. Open to the Living dining room. Living/Dining Room 17&apos;2 x 14&apos;0 5.23m x 4.27m Spacious reception room with sliding patio doors open to the rear garden. Useful understairs storage cupboard. Bedroom Two 14&apos;0 x 10&apos;0 4.27m x 3.05m Double bedroom with double glazed window. 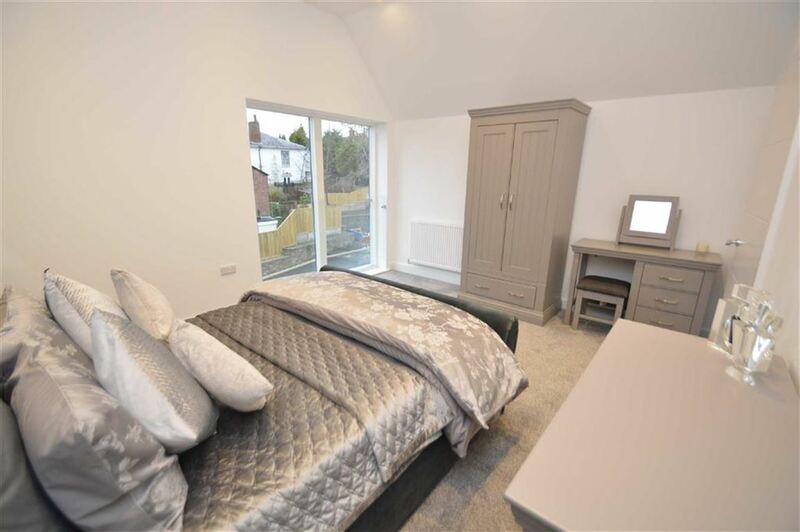 Bedroom Three (L-Shape) 8&apos;2 max x 8&apos;1 max 2.49m max x 2.46m max Excellent size third bedroom with double glazed window. 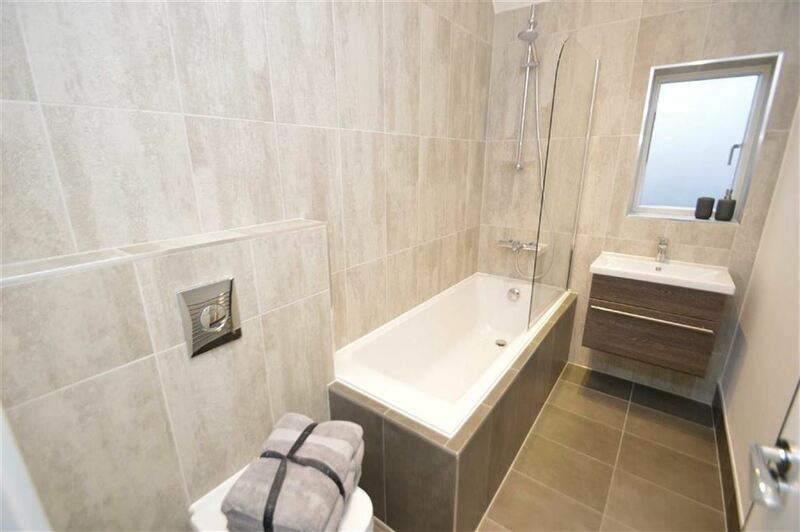 Stylish Bathroom Contemporary fitted bathroom suite incorporating a panelled bath with shower fittings over, low level W.C. Wash basin. Dual Aspect Master Bedroom 20&apos;5 x 9&apos;8 reducing to 6&apos;10 6.22m x 2.95m reducing to 2.08m Generous size, dual aspect, master bedroom with ample space for a king size bed and wardrobes. Double glazed windows to both the front and rear aspects. En-Suite Shower Room Contemporary En-suite incorporating a low profile shower tray with modern glazed enclosure. Low level W.C. Wash basin. Southerly Facing Rear Garden Low maintenance rear garden, fenced and enclosed with gated access to the rear. Private Parking Each townhouse comes with TWO allocated parking spaces. Additional Information A reasonable management fee will be payable by each resident to maintain the common parts of the development. We understand from the Developer the tenure is FREEHOLD for the townhouses. Buying a Silkdale Living Home Is Easy Once you&apos;ve decided which house is perfect for you, you&apos;re ready to buy your new home. As soon as you complete a reservation form and pay the reservation fee, we will take your new home off the market. This secures your property for a fixed period of time. 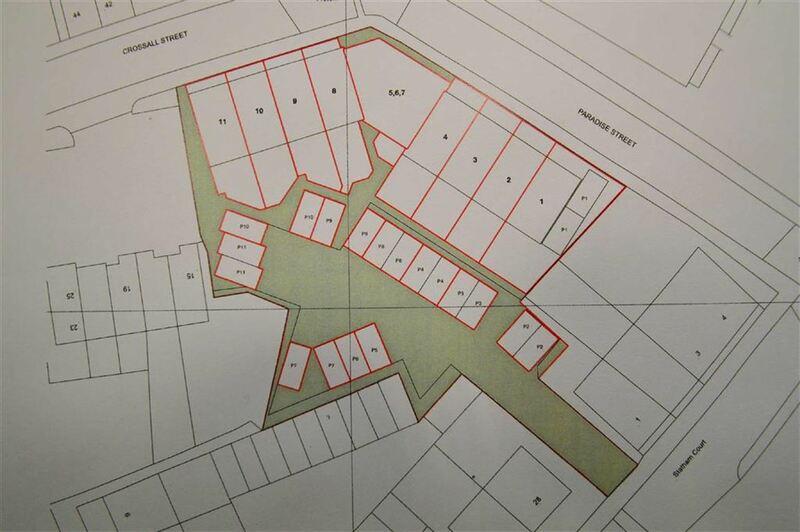 "Paradise Street, Macclesfield, SK11 6QN"